Today officially marks the start of one of the biggest tours for this year; One Direction’s “On the Road Again”. We’re pretty sure 90% of teenage girls will be attending the concerts that will take place in each country. You’ve already memorized all the songs, got their tickets before it got sold out 24 hours later and made these really funny and interesting signage and banners for them to notice you, but there’s still one thing you haven’t done – and that is picking an outfit for the concert. 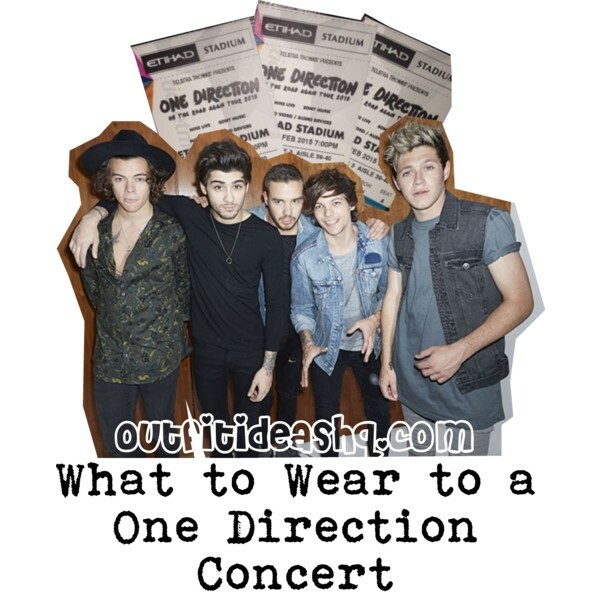 The concert will last all year long and seasons differ from each country but here at OutfitIdeasHQ, we’ve rustled up these really basic yet comfortable and stylish outfit ideas that will surely make you look cute, enjoy the show without any worries and of course, remember this significant moment in your entire fan girl life. Let’s leave the One Direction merchandise to the children now, shall we? 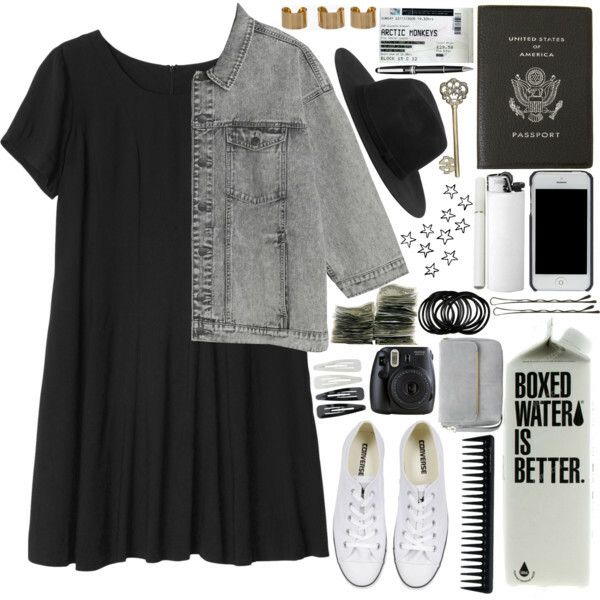 A dark A-line dress is flattering and is suitable to teenage girls. It’s easy to move around in, comfortable (because it’s made of cotton) and there’s a variety of colors to choose from. If it’s a little chilly, just add a cool jacket to go with the dress. 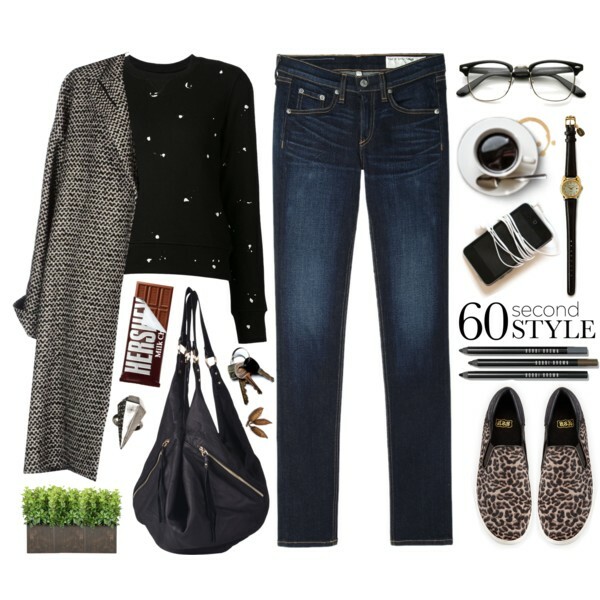 Here’s another if you’re city’s slightly chilly for the night – a pair of skinny jeans, a cropped top and a cozy cardigan. Plaid skirt + leather jacket = great combination! Choose a pair of cut-out boots to go with your leather jacket for a slightly rocker yet girly vibe. They said Harry Styles is very much in love with bananas so why don’t you wear something with bananas on them like this banana-printed top? 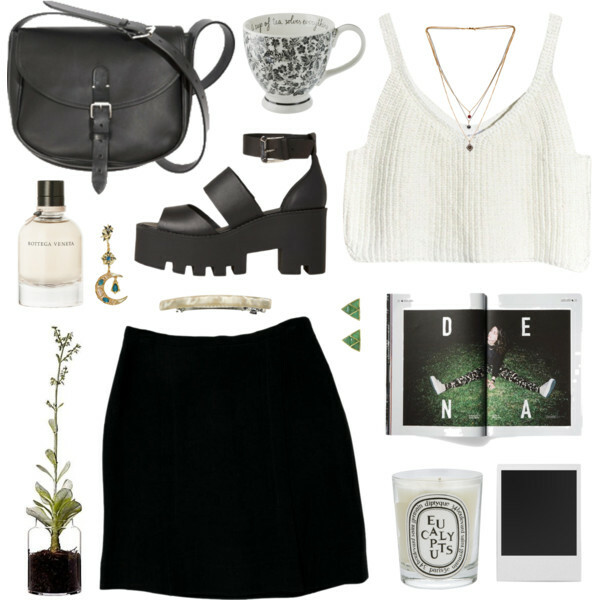 It’s an adorable look paired with boots and a skater skirt. Simple black + white attire is absolutely one of the simplest yet fashionable outfits you could wear. Always opt for boots, sneakers or comfortable platform sandals like this one. There will be a lot of people in the concert and the last thing you need is to get your feet stepped on by everyone in front of you. If you’re going to wear a shirt and denim shorts combo, spice it up a bit by adding a flannel shirt which you could wear over your top or you could tie it around you waist. 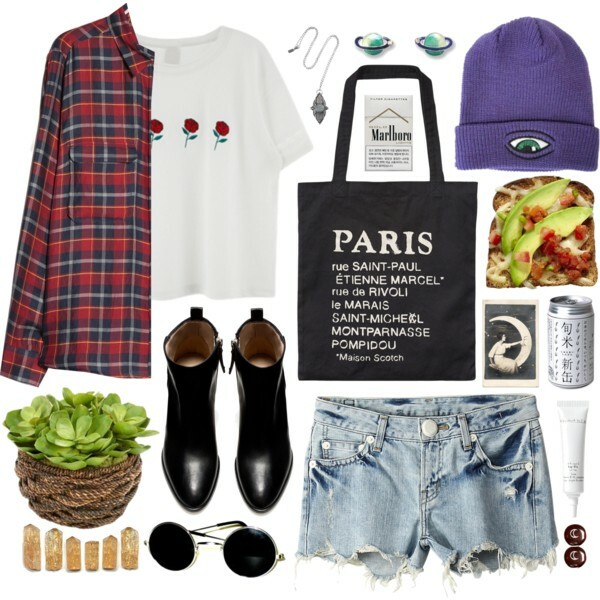 Also, a cute beanie will complete with your concert look, especially when it has the words “1D AF” is embroidered on it. 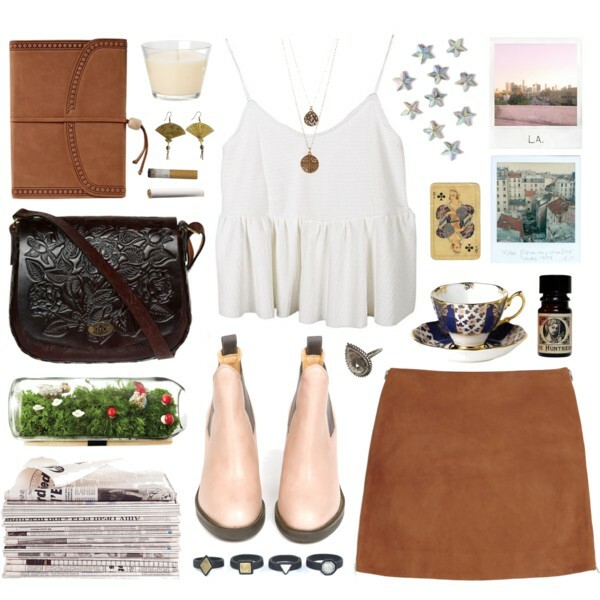 Here’s a super girly look you could wear to your city’s “On the Road Again” concert. A simple brown skirt paired with a super girly and ruffle-y white cami top or blouse and light-colored boots. 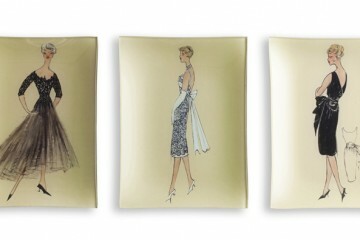 You could also wear a maxi skirt if you don’t like to wear jeans, shorts or short skirts for that night. Mix it up with a cropped cutout ribbed top to balance your look out. Then for your feet, choose a really cool pair of your favorite boots. 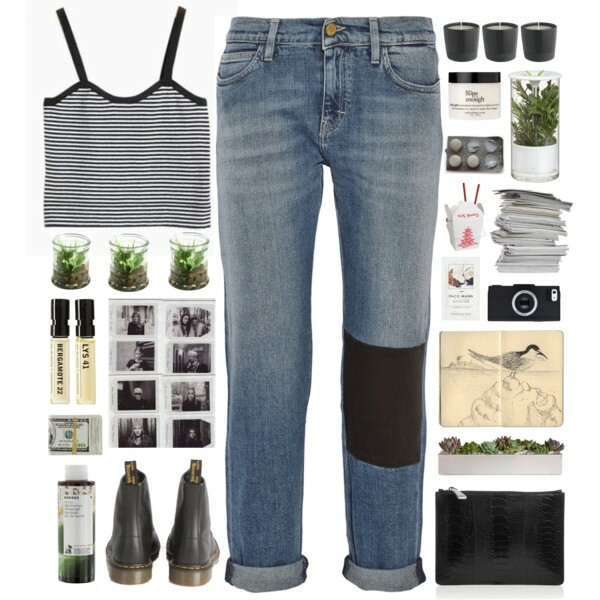 Destructed denim jeans and a striped cami top with your Dr. Martens for an effortless and relaxed look (but we know you’re going to lose it when they start singing). Converse is one of the comfiest footwear your feet can ever come across. They’re really inexpensive and versatile that you can wear them everywhere if you want to sport a casual look.